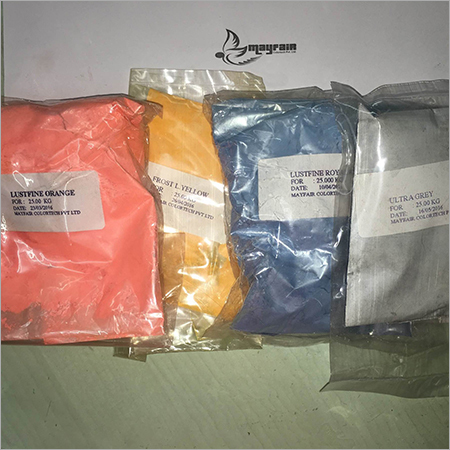 Our Ready Mix Color Packet contain various color additives utilized for coloring and various materials such as plastic. 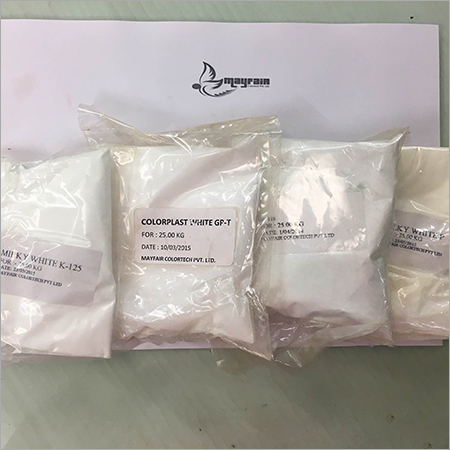 It is the insoluble powder which is mixed with resins, solvents and other additives. It is available in numerous vibrant colors that is easy to apply and disperse. 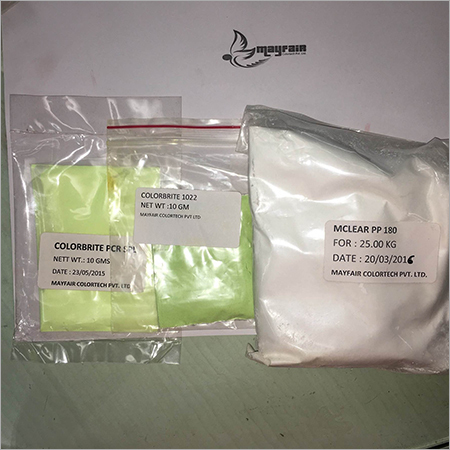 With excellent solvent resistant property, the Ready Mix Color Packet can also be used for dying and coating purpose. 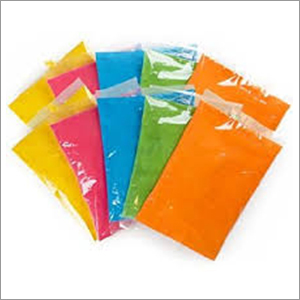 The color find numerous applications in different industries such as textile, automotive, chemical and plastic.